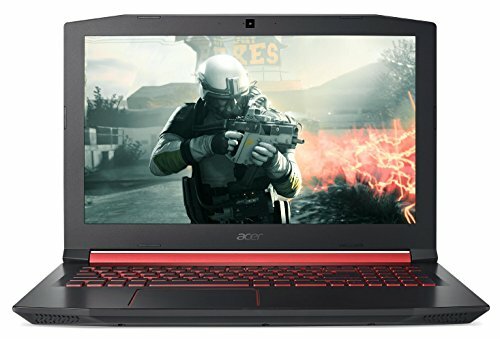 Best Gaming Laptop in India: Gaming laptops have come a long way over the past couple of years. With their stunning displays, stylish designs, powerful graphics, impressive audio and ability to use virtual reality headsets, gaming laptops offer an immersive gaming experience unlike any other. 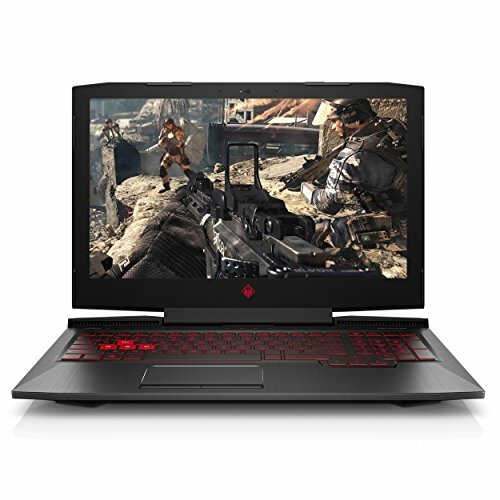 While it sounds thrilling to have a laptop to just play games, gaming laptops are also fraught with a few limitations and glitches. 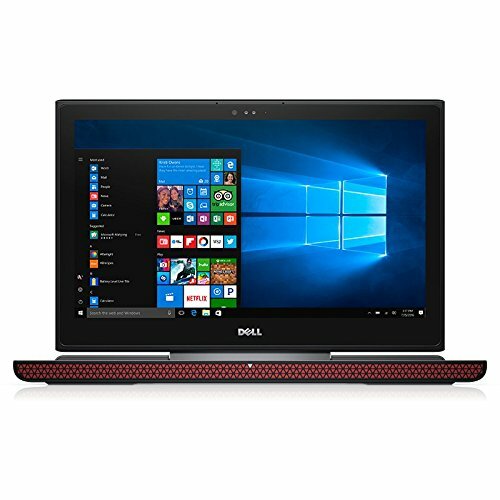 These laptops are pretty expensive and cost some serious money. 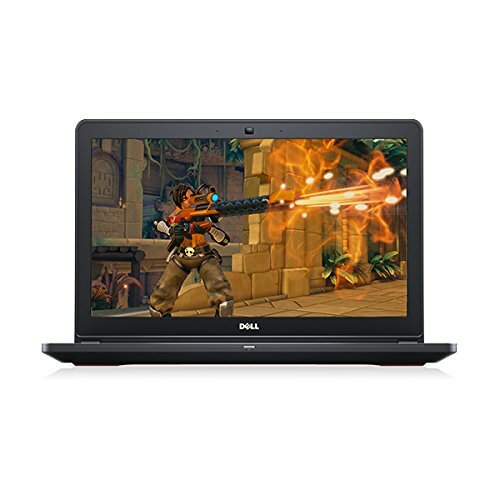 You’ve got to have really deep pockets to purchase a laptop that’s exclusively meant for gaming. The weight of these laptops is a problem. They are heavy and not at all convenient to carry. The average weight of a gaming laptop is between 3 to 4 kgs. Given the high-tech configuration of these machines, their battery life is short. They have an average battery backup of only 4 to 5 hours. The wear and tear probability of laptop parts is extremely high. They require a lot of servicing and maintenance which increases the cost of owning such a laptop in the long run. Unlike desktops and other laptops, gaming laptops cannot be easily upgraded. Most of the recent upgrades come pre-installed in a them. This puts a constraint on future upgrades which would require you to purchase a new model in order to upgrade. Once again cost comes into play, making it difficult to upgrade regularly. 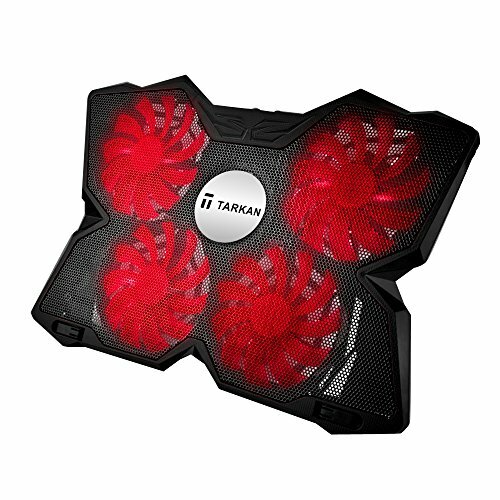 Gaming laptops have heat issues. Their technical specifications are such that they generate a great amount of heat which eventually destroys the hardware. Graphics: The GPU is the most important component of a gaming laptop. It determines what kind of resolutions, frame rates, and graphical settings you can expect from the machine. 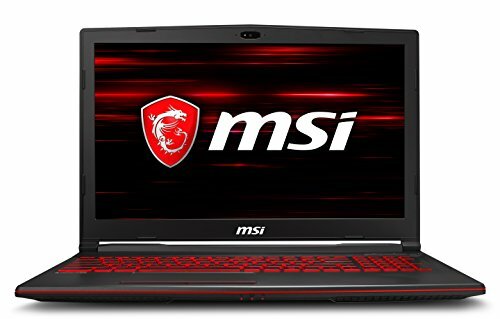 Most gaming laptops include GPUs invented by NVidia. GeForce GTX 1050, GeForce GTX 1080 and GeForce GTX 1080 Max-Q are some of the best GPUs in the market. 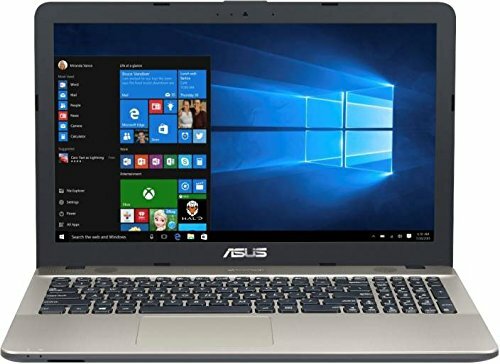 CPU: The central processing unit of a laptop manages everything that’s not related to graphics and affects the performance of the browser, OS and other installed apps and programs. When it comes to processors, those manufactured by Intel are the best in the market. Don’t settle for anything less than an Intel Core i5 6th Gen core processor. The clock speed of the chip should also be considered. Higher the clock speed, faster the processor. RAM: The RAM serves as the CPU’s memory and temporarily stores data. The more RAM your laptop has, the easier and faster it is for the CPU to process data. Your gaming laptop should have a RAM of at least 8GB. Portability: Portability is another important thing to consider. If you’re planning to keep the laptop at home, then a machine with 17 or 18-inch display is fine. But, if you’re planning to carry it around, 13 to 15-inch laptops are better. Resolution: Any gaming laptop should have a minimum resolution of 1920 x 1080. Anything less than that would result in unclear graphics. Laptops with 4K (3840 x 2160) and QHD (2560 x 1440) display resolutions are becoming increasingly popular. OLED: Considered to be the future of display, OLED display panels are thinner and lighter than their LCD counterparts. They are more power efficient and deliver incredibly rich colour and contrast. Audio: When it comes to gaming laptops sound is as important as visuals. Your gaming system must have excellent in-built stereo speakers. Some popular audio system brands like Bang & Olufsen, JBL, Harman Kardon and Beats have made their mark in laptop speakers as well. Storage: When it comes to storage, gaming enthusiasts prefer SSDs over HDDs. SSDs deliver lightning fast file transfer speed which results in faster game load time and reduces delays between levels. Display technology: Gaming laptops support either AMD’s FreeSync or Nvidia’s G-Sync. Both these technologies eliminate screen tearing and ghosting and minimize input lag and display stutter. It is recommended to pick a side and stick with it. Anti-ghosting keyboard: A good gaming keyboard should come with an anti-ghosting feature. Gamers, at times need to press several keys simultaneously. The anti-ghosting feature ensures that all keys pressed simultaneously are registered. 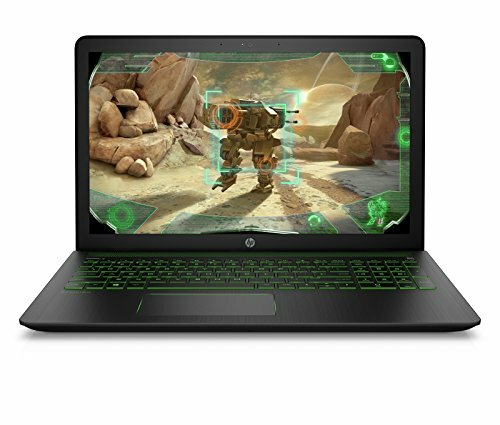 Keeping these tips and specifications in mind, choose the ideal gaming laptop for the gamer in you.